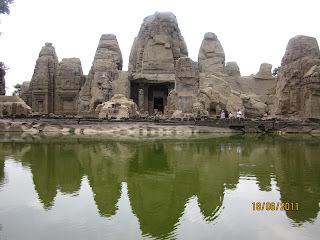 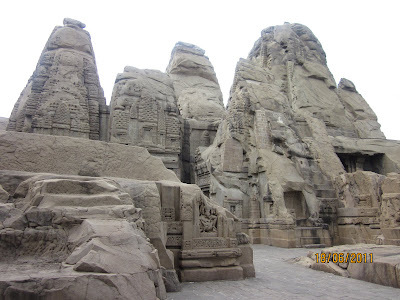 One of the rare tourist attractions of India is Masrur rock cut temple in Kangra district of Himachal Pradesh. The temple which was carved out of freestanding rocks is one of the only four such temples in India. 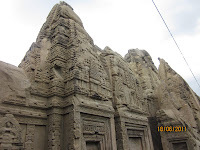 Though the temple was severely damaged by earthquake that rocked Kangra region in 1905, yet it's still in good shape and well preserved by Archeological Survey of India. As per Archeological Survey of India the Masrur temple once consisted of 19 free-standing rock-cut temples. 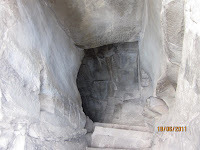 Everything from the wall moulding, idols to stairs has been carved out of the rock. 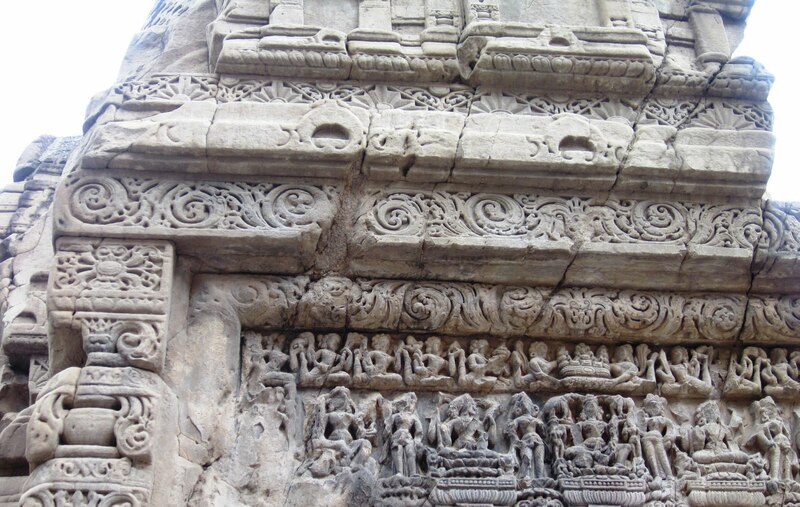 Temple consists of the images of Sun, Lord Shiva, Indra, Durga, Karttikeya, Lord Rama, Lakshman, Sita carved on the walls of temple. 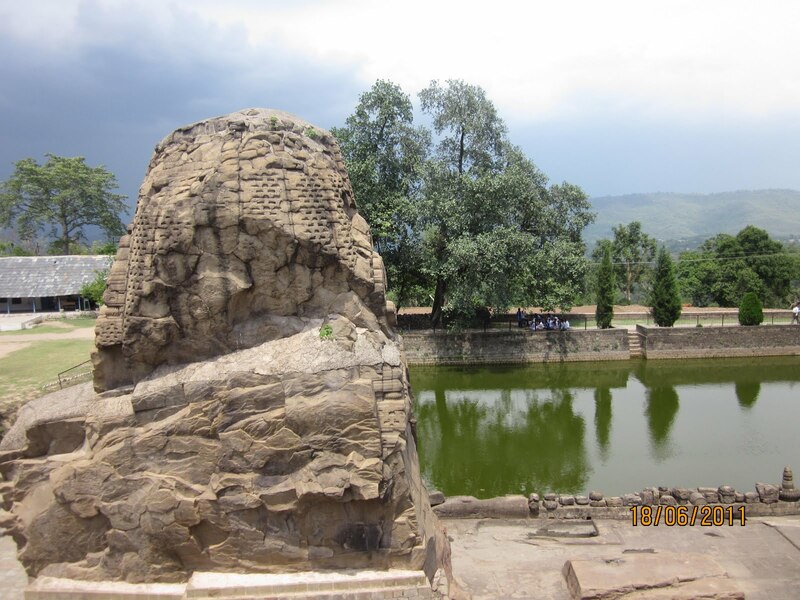 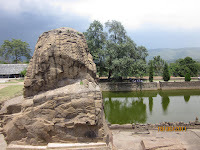 Like Shiv temple Baijnath, Masrur temple is also believed to be handiwork of Pandva's. 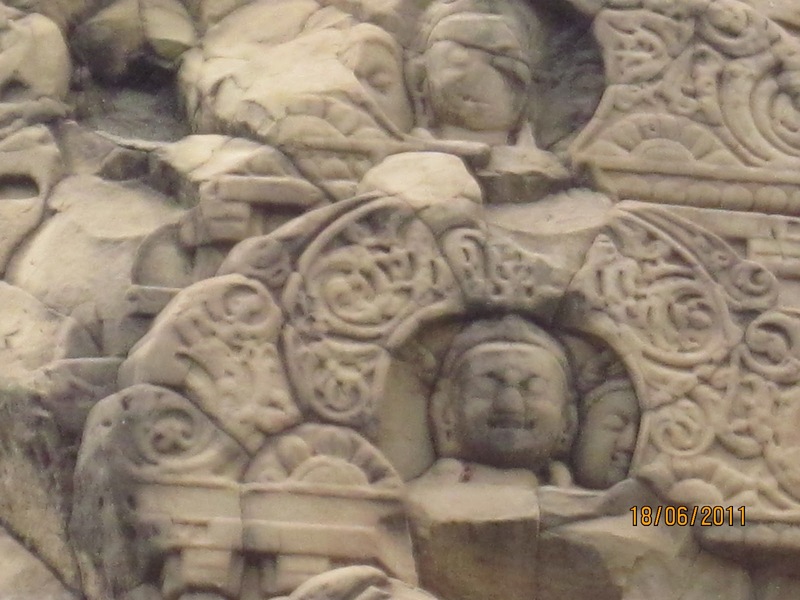 If story is to be believed, this temple was built overnight (a long night of six months). 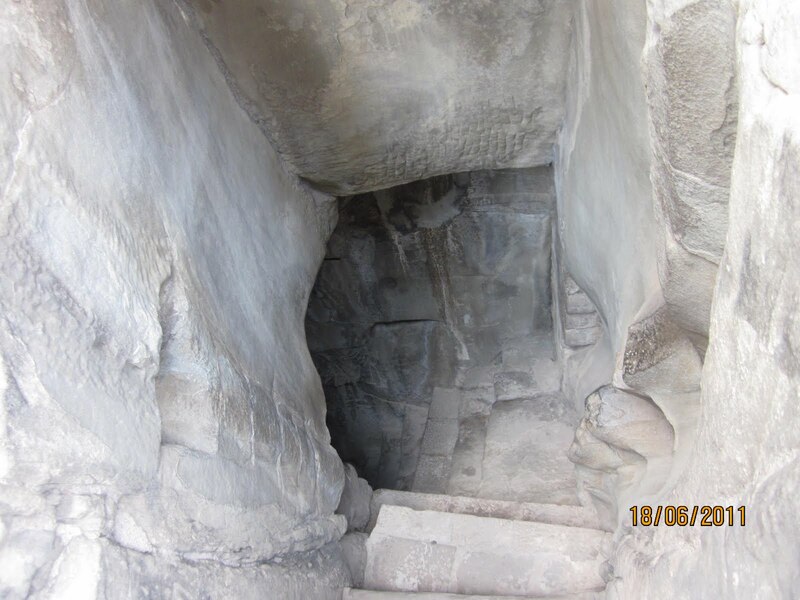 *Disclaimer:The information about Masrur temple is based on facts gathered from online and offline sources and has nothing to do with the historical facts.